For the entertainer or mixology enthusiast, a properly stocked bar is de rigueur. From staple accessories and base spirits to delectable liquors, we've got you covered! 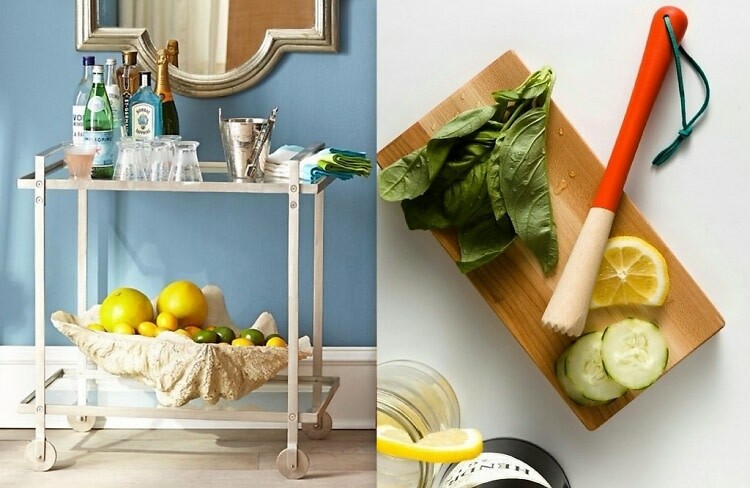 Click through for all of the essentials for the perfect at-home bar.